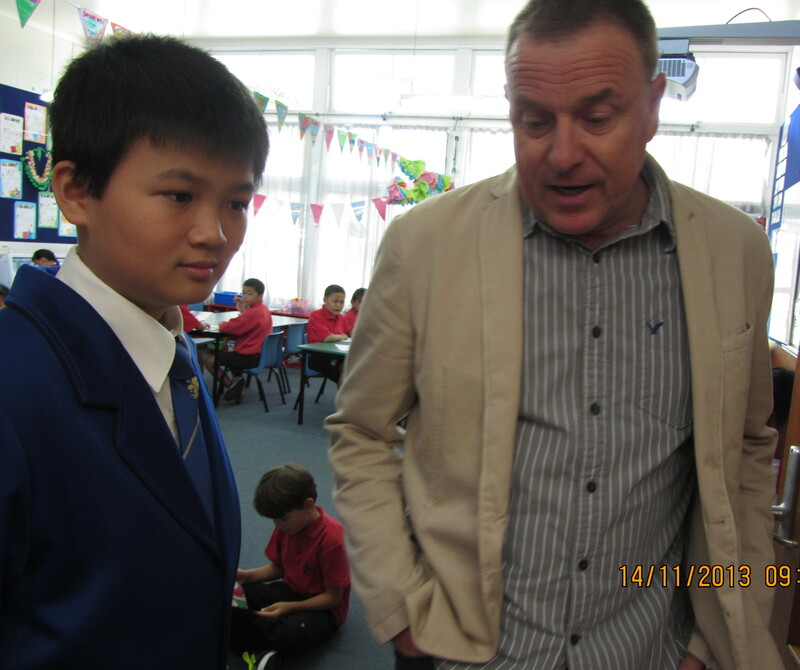 Pt England School headmaster Mr Russell Burt giving me a tour of the school. Me. 12 years old.